We grow you and your business, personally and professionally, by specializing in three areas of Excellence: Keynotes/Workshops/Break-outs, Personal Coaching/Consulting and Learning Resources. Our offerings are dynamic, practical and immediately applicable. Our company has decades of experience bringing its dedicated services to businesses and organizations throughout the country. "When we returned to work on Tuesday, the halls of our facility were buzzing with excitement and praise of the training from the past weekend." 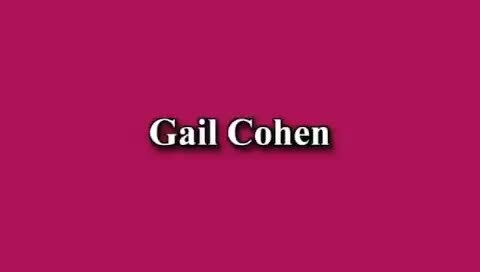 "...outstanding training session on Extraordinary Customer Care presented by Gail Cohen. Gail has a way of captivating her audience when she speaks. She is engaging and easy to relate to; and she makes learning fun! Gail customized the training to meet our department's needs. The techniques and skills she taught can be put into action immediately....Thank you Gail! We look forward to seeing you again!" We specialize in participant-centered learning. Every program involves each attendee through dynamic games, engaging exercises and purposeful activities. Programs are customized and flexed to meet your organization's specific and changing needs. We would love the opportunity to show you why we're the best. Please browse our site to learn more! Please Watch Me Energize Your Team. "I can see why everyone at the bank gives you such rave reviews. Your enthusiasm, Gail, is contagious!"